Last summer, Seniors First San Diego advocates made their voices heard by championing the importance of AB 138 which requires the use of the Elder Index, rather than the antiquated Federal Poverty Level, in planning by local Area Agencies on Aging. Advocates flooded the office of Senator Christine Kehoe with more than 250 letters of support. Kudos to Senator Kehoe for reading the letters and supporting the bill. Last Sunday Governor Brown signed into law Assembly bill 138 the Elder Economic Planning Act of 2011. It is a critical first step in making policy decisions for seniors based on real data rather than methodology that grossly understates income adequacy to meet basic needs. This is a major victory for seniors throughout the State of California and the first big legislative success for Senior Community Center’s Seniors First San Diego™ campaign. Our Food from the Heart campaign kicks off with the first family of the day sponsors Windermere. In addition to sponsoring our nutrition program, Windermere staff spent the day volunteering and providing activities for seniors, such as a tenant rights seminar to a manicure station. An Inspiration for Us All. . . This is a terrific story in the U-T that positively depicts older adults. Many of these men and women have overcome health obstacles and are still competing into their 80s and beyond. 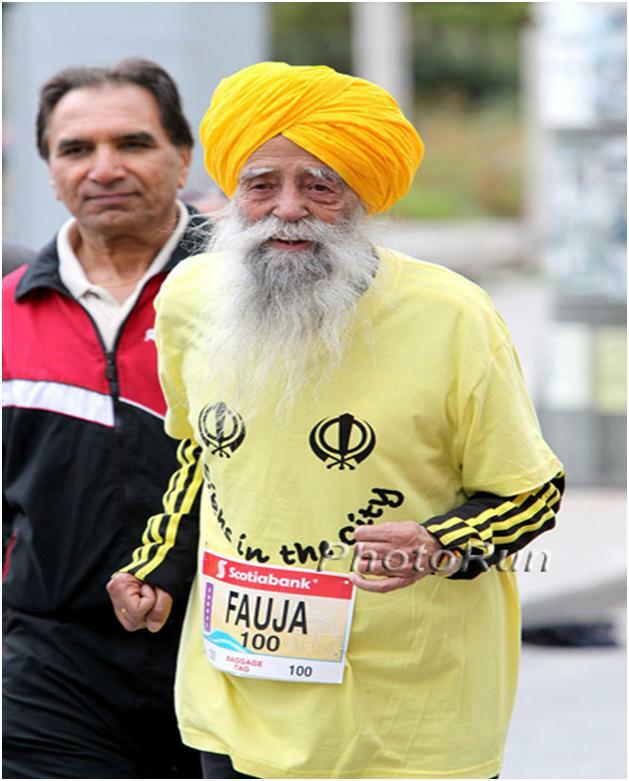 Kudos to them for proving that age is no barrier to living life to the fullest! At age 75, Jerry Sullivan is still playing basketball and still getting a kick out of working up a sweat while trying to work the ball inside for his favorite hook shot. His game may not be what it once was and the victories sometimes don’t come as often as he’d like, but it doesn’t matter. This is a major victory for seniors throughout the State of California and the first big legislative success for Senior Community Center’s Seniors First San Diego™ campaign. Seniors First advocates made their voices heard by championing the importance of AB 138 which requires the use of the Elder Index, rather than the antiquated Federal Poverty Level, in planning by local Area Agencies on Aging. It is a critical first step in making policy decisions for seniors based on real data rather than methodology that grossly understated income adequacy to meet basic needs. Senior First San Diego™ advocates flooded the office of Senator Chris Kehoe with more than 250 letters supporting the enactment of this legislation. Kudos to Senator Kehoe for reading the letters and supporting the bill. Seniors came together and made a video to advocate for AB 138. Thank you to everyone who wrote a letter, sent an email and tweeted their support. Seniors First San Diego™ demonstrated that seniors matter and deserve to be counted!